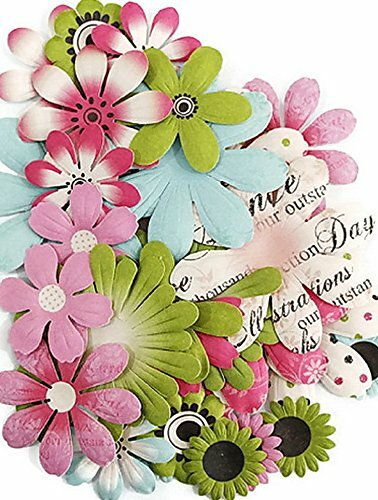 Product prices and availability are accurate as of 2019-04-20 01:22:40 UTC and are subject to change. Any price and availability information displayed on http://www.amazon.com/ at the time of purchase will apply to the purchase of this product. 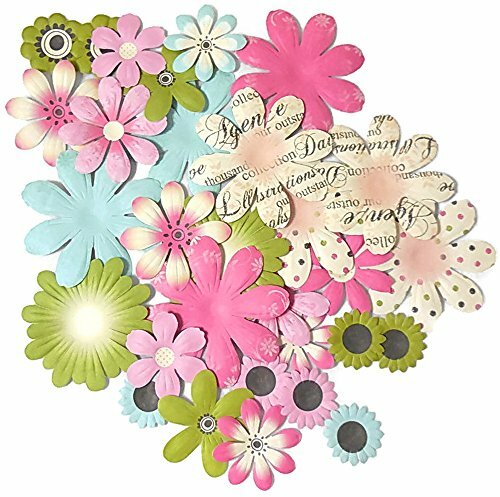 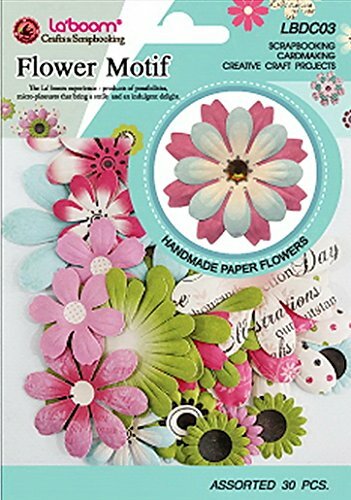 Adding a bit of sweetness to your scrapbook layout, cards, art journal and other craft projects with these La'boom beautiful paper flowers. 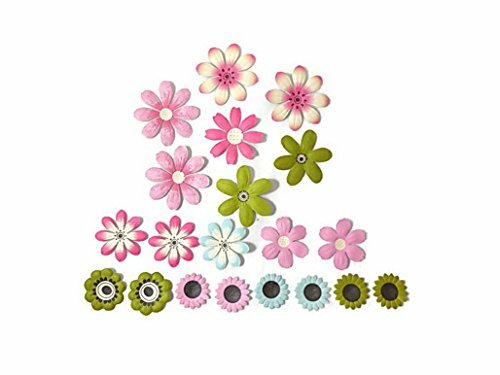 Each package contains 30 pieces in assorted sizes and colors. 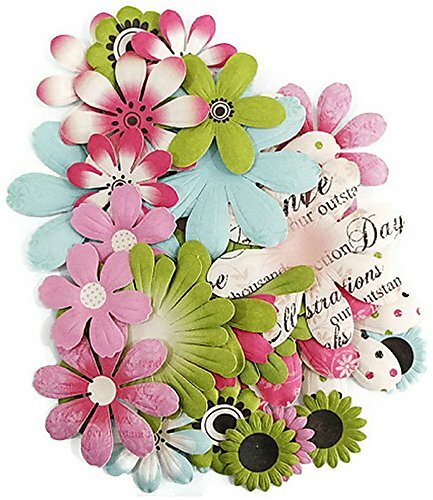 You can use the flower individually or just simply apply adhesive paper tape behind each flower to create more layers.